The interface of voice has spearheaded many disruptive innovations in Kirusa’s digital ecosystem. The advent of data coupled with its explosive adaptation has ushered new avenues for voice, ranging from SIM-less cloud telephony to programmatic voice, and beyond. Kirusa is at the forefront of this era, with a product portfolio designed for this environment. 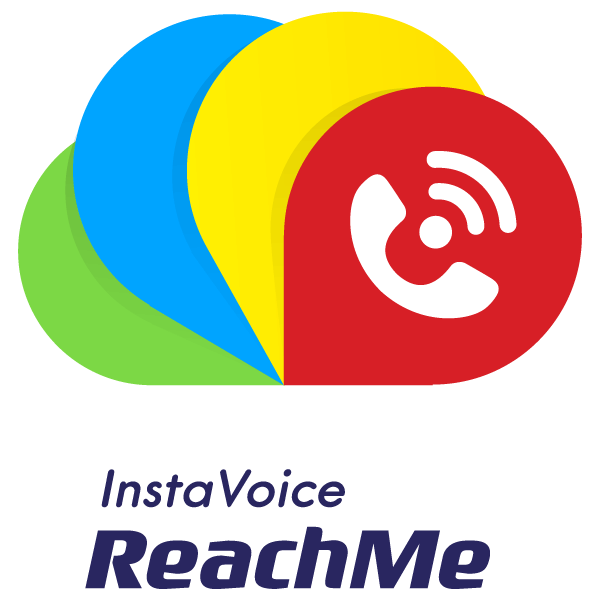 ReachMe is a disruptive GSM-VoIP solution designed for the data era that facilitates high-quality international voice calls over data or Wi-Fi, without depending on network coverage. It gives users a SIM-less voice experience over cloud at low-cost international roaming rates. 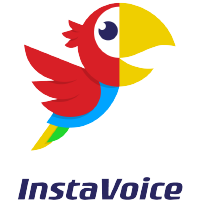 InstaVoice is a unique cloud-based, call completion app that enables users to manage voicemail and receive missed call alerts over an elegant, visual interface. It seamlessly integrates with the mobile carrier’s existing infrastructure to deliver reliable voicemail and missed call alert solutions over data, powered by the cloud. 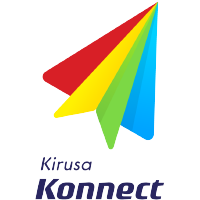 Kirusa Konnect is a cloud-based Communications Platform as a Service, designed to bolster audience engagement over mobile channels. The Konnect suite is composed of a set of unique voice, messaging and rich media tools to run instant omnichannel communication campaigns. These tools are highly customizable, and complement each other in crafting robust campaigns. With a self-care portal for communication managers, flexible APIs for developers, and a white-labeled platform for enterprises at carriers, Kirusa Konnect aims to transform the enterprise messaging landscape in Africa. Voicemail is regarded the pinnacle of call completion solutions in the 21st century. It enabled people to leave a message in their own voice, in the event of an unconnected call. The voicemail recipient could simply dial the voicemail inbox number, and listen to their voicemail messages at any time. However, early voicemail systems incurred high infrastructural overhead and expenses to the mobile operators. Kirusa saw an opportunity, and set out to change the way voicemail implemented. Voice SMS by Kirusa added a new dimension to messaging, by adding voice to SMS capabilities. As a result, SMS has become faster, easier, and more personal without changing its inherent interoperability and ease-of-use benefits. 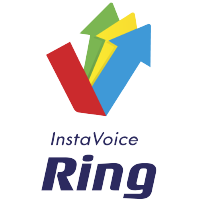 InstaVoice Ring is Kirusa’s unique call-completion service that sends a missed call to the called party when the person trying to call or text, has zero prepaid balance. Kirusa Channels is a multi-dimensional mobile entertainment and engagement app that connects people to the content they care about. It has been designed to intensify celebrity-sports-fan interactions via voice. 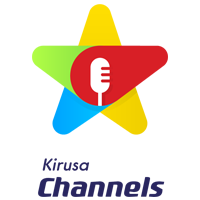 With Kirusa Channels, fans get daily voice messages and other premium content from the celebrities, sports clubs, news outlets and other content channels they follow. They also have the opportunity to respond to the celebrity’s voice blog by leaving them a voice message! Kirusa Channels also offers real-time voice-based sports and news updates from Goal.com, BBC and multiple other partners. Fans can follow their favorite teams from premier football clubs such as Barclay’s Premier League, La Liga, and many more. DotGo is a unique SMS technology that allows mobile operators to launch user-friendly menu-based SMS services rapidly. This service functions by converting a website into a feature-rich ‘SMS Site,' and can be accessed via SMS messages on both feature phones and smartphones. DotGo also offers the option of Ad-placements in specific SMS Sites, enabling additional revenue generation for operators. Kirusa boosts operator-customer engagement with an array of contests for subscribers. Contests give mobile subscribers an opportunity to try their skill and luck to win exciting prizes! Kirusa brings the power of voice to mobile games, allowing users to enter them using their voice, in addition to the traditional SMS channel. By enabling people to call and register, the contests become open to the entire subscriber base, more than doubling their reach. Kirusa offers several contests based on the needs of the carrier and the regulations of the country. Kirusa’s data analytics is dedicated to understanding customer behaviour by analysing the call activity of the platform’s 100 million monthly active users. Data analytics employs advanced statistical modelling to group customers into relevant segments. Subsequently, it answers questions such as the best time to reach a customer via outbound dialler or SMS, customers who are likely to subscribe to a service, etc. The insights gained enables Kirusa to improve customer stickiness for carriers, which results in higher ARPU, service adoption and retention. HVP is a high-density telephony call control and media processing platform, used to build voice applications. The platform provides native call control & media handling APIs, as well as supporting a VoiceXML interpreter & (a subset of) CCXML. It allows for applications to interact with the user in the "Early Media" phase of the call, thereby, supporting advanced messaging.